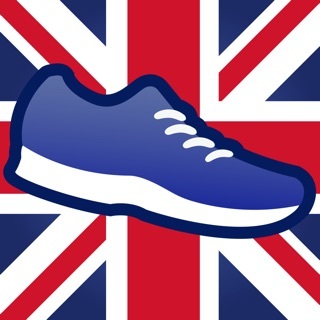 This App is a huge disappointment. It is full of bugs, provides little or no information as to how a claim is progressing; you can't even view the details of a claim once it's been submitted. Add to this, any document that gets uploaded in support of a claim gets corrupted so about 2 weeks after a claim has been submitted you get an e mail asking for a copy of the original supporting documentation to be e mailed to the claim handler which further delays payment. 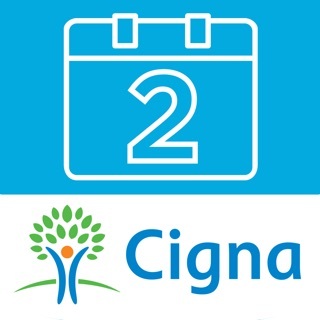 Finally, the App provides no information as to what cover your entitled to and even though it has an e mail system imbedded within it, Cigna don't use it but instead e mail you directly. 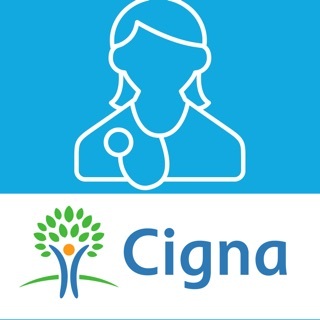 Come on Cigna spend some time and money to make this App fit for purpose or remove it from the App Store and insist that all of your customers use your website!!!!! Allows basic functionality. Needs TouchID, health plan info (detailed and summary), notifications (eg. new mail, claim status change, payment sent etc.). Update: app supposedly redesigned for better experience. Really? All the above points still stand. The so-called dashboard is no such thing, just a pictorial menu. No TouchID or notifications. Can't email or view attachments. Way below average for what I'd expect from such a large organisation. Perhaps they should use proper developers rather than an intern? It's more a beta release. Oh, and all family members have to operate under one id so no medical confidentiality there then. I saw some bad reviews and dealing with insurance companies can be hard. I feel like a fraud even before beginning the process. But I uploaded my dentist receipts (some looking quite blurred) and with no questions asked, I got a refund within approx two weeks.